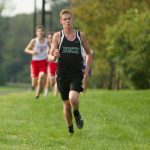 Friday, October 27, 2017 11:00 AM Place 2 Points 61 Meet Recap Hershey will look a little greener next weekend. 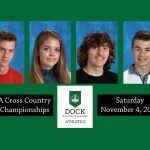 The Dock boys will send their largest contingent to the state championships since at least 2001 after placing three runners in the top nine overall at the District 1A Championship at Lehigh University on Friday. 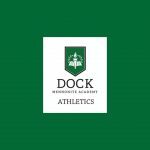 Tuesday, October 3, 2017 3:45 PM Place 4 Points 121 Meet Recap The Dock boys cruised to fourth place at the final Bicentennial Athletic League regular-season meet Tuesday at Rose Tree Park. 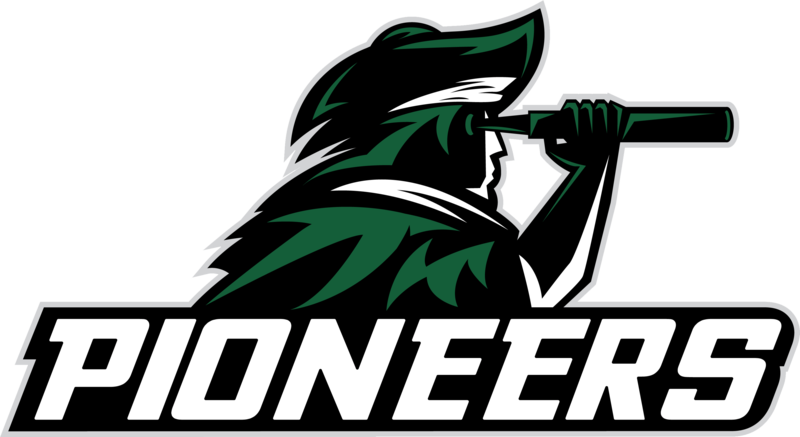 Isaiah Denlinger led the Pioneers in 13th place overall. 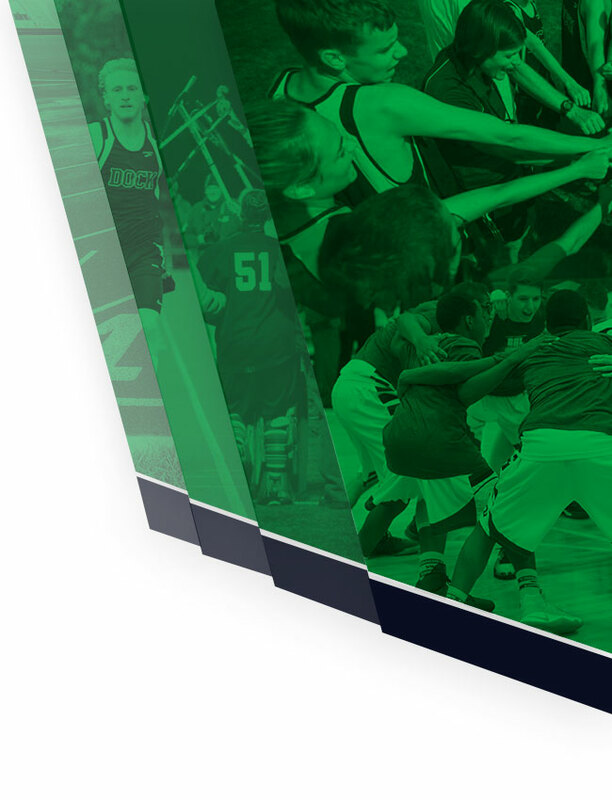 The senior co-captain paced himself and closed quickly over the final mile to run 18:49. 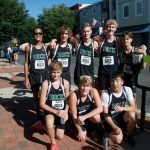 Friday, September 29, 2017 4:15 PM Place 35 Points 897 Meet Recap The Dock boys got a preview of what they were capable of running at the flat, fast Mill Street Run road race early in the season, but an inspiring performance at the Paul Short Run on Friday showed they could be even faster. 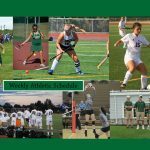 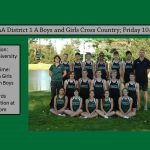 Tuesday, September 12, 2017 3:45 PM Place 4 Points 93 Meet Recap The Dock boys cross country team previewed the complete Bicentennial Athletic League field for the first time Tuesday, and came away confident that it can compete for a top-three spot when they return for league championships in a little more than a month.